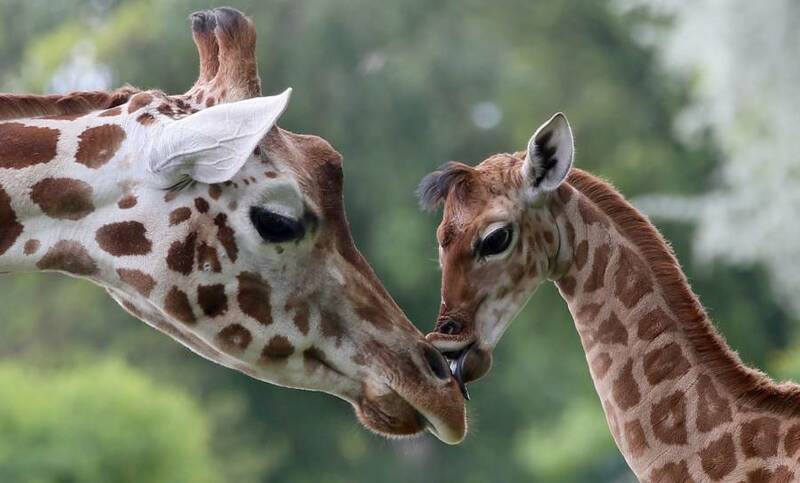 The giraffe population in sub-Saharan Africa has seen a sharp 40% drop in the past 30 years, largely caused by American tourists "trophy hunting." 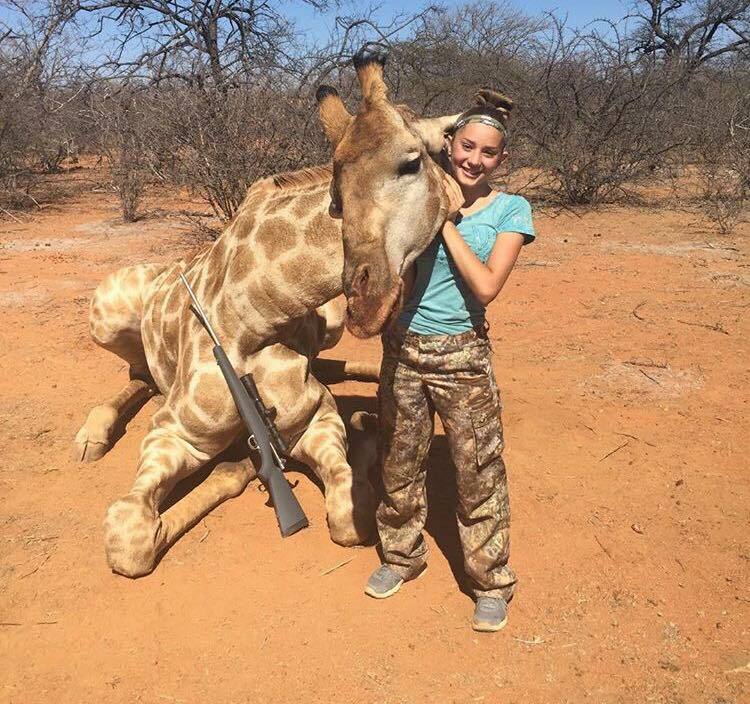 Facebook12-year-old Aryanna Gourdin and the giraffe she killed on a trip to Africa. 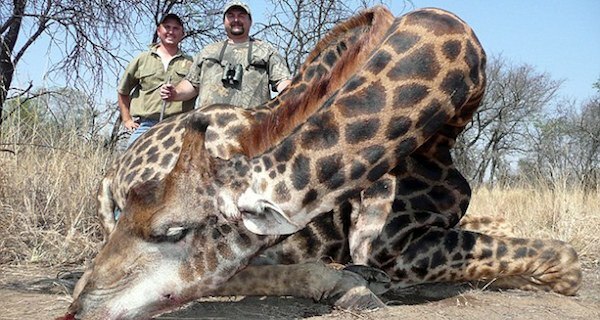 After learning about the threats that could lead to the extinction of giraffes, read about the infamous lion killer who fell 100 feet to his death during hunt. Then, learn how Indian park rangers have reduced rhino poaching by shooting poachers on sight.